360 Degree Chiropractic offers our patient form(s) online so they can be completed in the convenience of your own home or office. 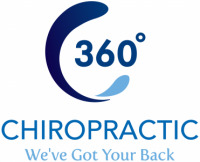 360 Degree Chiropractic specializes in the treatment and prevention of spinal health conditions for adults, children, athletes, and expectant moms in a comfortable, modern, healing environment. 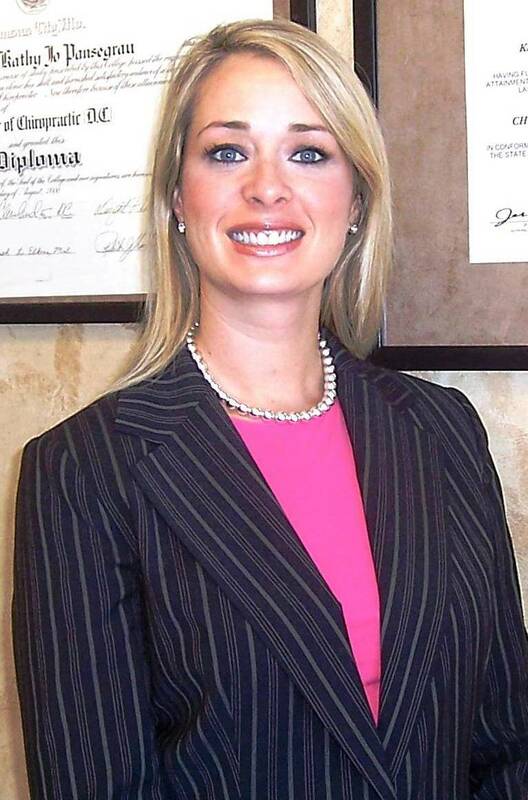 Dr. Kathy J. Pansegrau, B.A., D.C., is committed to bringing you better health and a better way of life by teaching and practicing the true principles of chiropractic wellness care. Dr. Pansegrau is dedicated to helping you achieve your wellness objectives by combining extensive training and over 14 years of experience that span the entire chiropractic wellness spectrum. Patients seeking treatment at 360 Degree Chiropractic with Dr. Pansegrau are assured of receiving only the finest quality of care through the use of state-of-the-art chiropractic equipment and the newest technology. Utilizing a combination of advanced chiropractic techniques, Dr. Pansegrau and staff are prepared to help you get back to feeling the way you are supposed to feel- PAIN FREE!!! No matter if you are suffering from debilitating neck or back pain, headaches, sciatica, or any other musculoskeletal disorder, we are prepared to help. If you are interested in starting your journey towards wellness, please call us today to make your appointment. We look forward to seeing you soon. 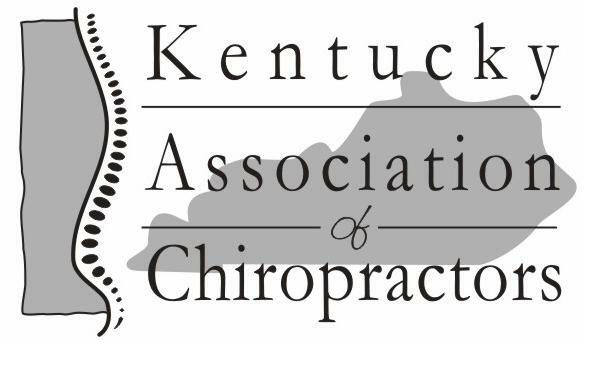 Call us today at 502-241-8939 for an appointment!